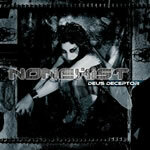 Non Exist is a Melodic Death Metal band formed by Johan Reinholdz (Guitars. 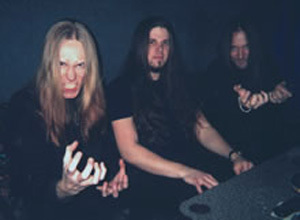 Andromeda, Skyfire, Opus Atlantica), Matte Modin (Drums. Dark Funeral, Defleshed, ex-infernal) and the singer Johan Liiva (ex-Arch Enemy, Hearse, ex-Carnage).